Every Nepali who has planned a vacation to a foreign country knows the grueling experience one has to go through just to obtain a visa. 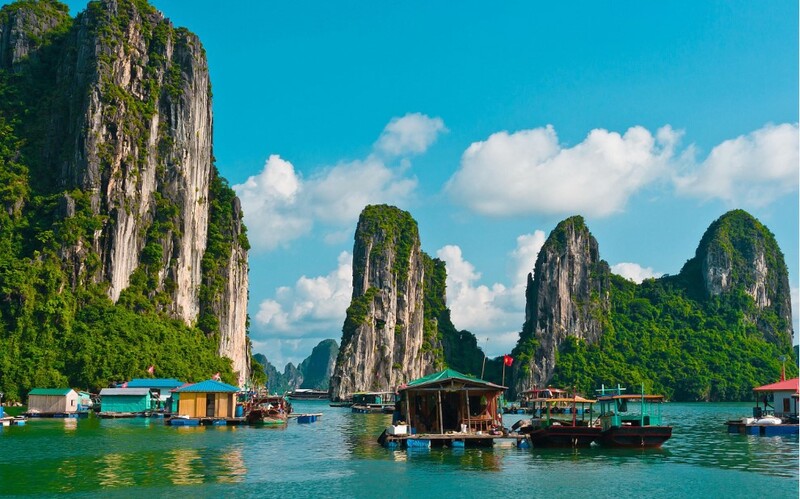 So if you’re looking for hassle free travel that won’t dampen your holiday mood, here are some destinations for which visas are easily obtained. The Kingdom of Cambodia is a charming and magical country where the ancient and modern worlds coexist to create a magical experience that will enchant visitors. The fabled temple of Angkor Vat is the most renowned attraction that brings tourists to the country. The monument is unrivalled in grandeur and is the perfect example to showcase the architectural genius of the Angkorian period. The other major place of interest is Bayon, the Buddhist Temple which depicts vivid scenes of everyday life in 12th century Cambodia. The country’s beautiful beaches with crystal clear waters, is where many visitors like to spend their time relaxing and playing in the surf. Travelling to Cambodia is easy since a visa can be obtained online and payment can be made either on arrival or online. The illustrious country of Singapore is a melting pot of culture and one of the busiest cities in South-east Asia. The country rose to prominence as an important trading port for Southeast Asia. The sprawling city is a shopping paradise with Orchard Road listed as one of the best shopping streets in the world. It also has the Universal Studious to quench the joyride seeking spirit in you. Another highly recommended place of interest is the Marina Bay Sands with the spectacular Garden by the Bay which is a 21st century garden, a man made but natural fantasy land at the same time. Singapore offers visas on arrival for Nepali citizens making it one of the must visit countries. Maldives is on the bucket list of every beach loving tourist. The country’s incredible, beautiful white sandy beaches and flourishing underwater world are some of the most irresistible places to visit. 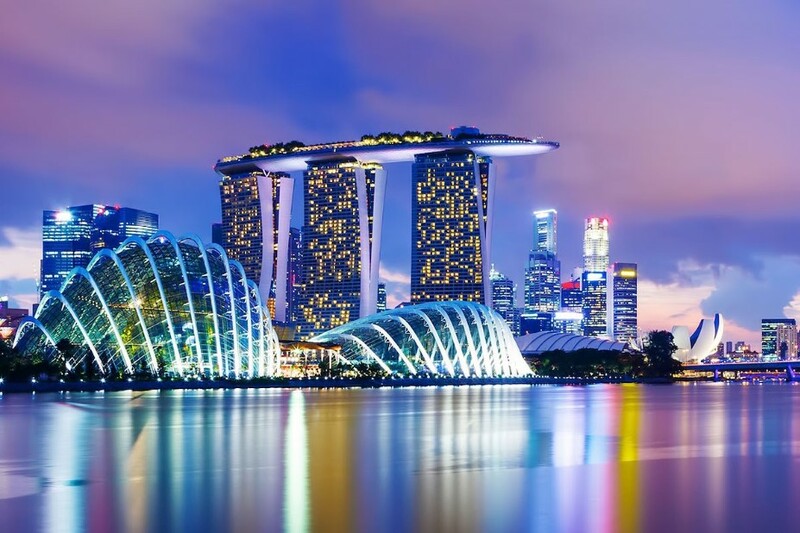 A trip to Singapore is also enjoyed by people who love treating themselves to a luxurious holiday as some of the world’s most luxurious hotels and resorts are located in this island country. A visit to the bustling city of Malé, the Maldivian capital takes one to the other side of the country that is a stark contrast to the laid back, idyllic life enjoyed in the rest of the islands. 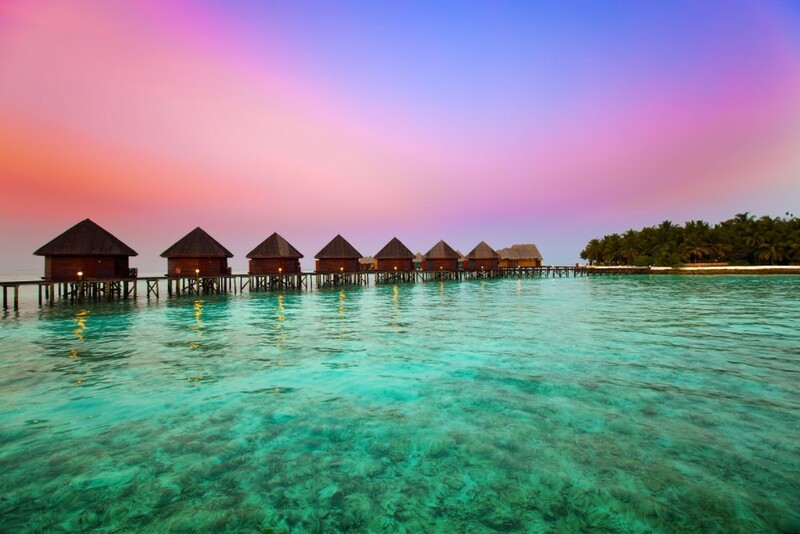 Visas available on arrival make traveling to the Maldives a pleasure. The icy mountains of north India to the warm balmy beaches in the south is an answer to the traveler’s dream country. Arctic conditions and burning hot deserts can be all enjoyed during your stay in this vast country. Although India’s culture and festivals are nothing new to Nepali travelers, each festival is celebrated in the most spectacular and elaborate manner here. The foodie in you will also be truly satisfied by the astounding variety of cuisines each state has to offer. The State of Rajasthan is a must visit for every tourist for the sheer beauty and the historical significance as well as the well preserved magnificent palaces. 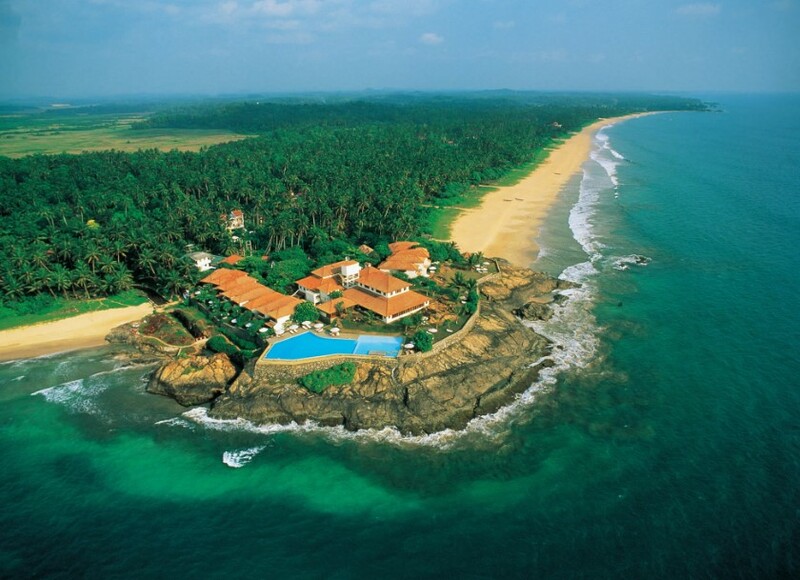 Goa and Kerala are the states to be in if you are fond of picturesque beaches and festive atmosphere. 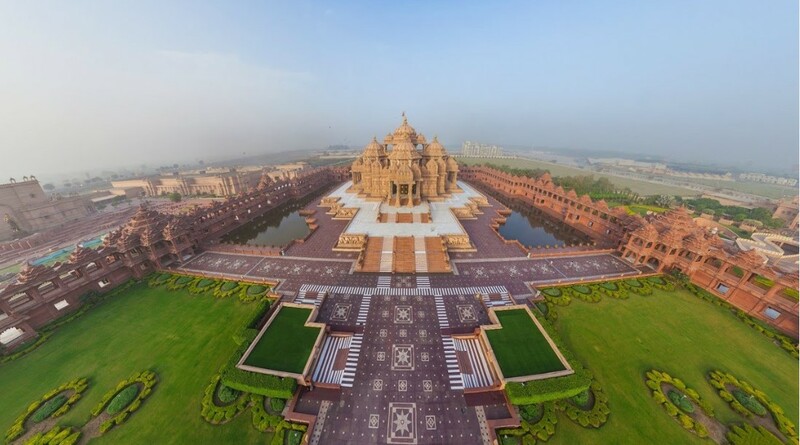 And there’s New Delhi and Mumbai for those who love the fast city life with all its sleaze and glamor, shopping, entertainment and exotic food. We can travel and work freely anywhere in India thanks to the Indo-Nepal Treaty of Peace and Friendship of 1950. Endless tropical beaches, lush green national parks and the most number of UNESCO World Heritage Sites packed within a small stretch of land, the beautiful island country of Sri Lanka has it all. The small nation is also known for its welcoming and friendly locals who will come to your rescue if you are lost during one of your many adventures. The dominating adventure in Sri Lanka is water sports and can be enjoyed in a number of ways from surfing and whale watching to snorkeling and deep sea diving. If you enjoy sea-food, the country offers some of the most mouth watering local dishes. A visa on arrival allows Nepalis to stay for a period of 30 days. The Philippines is a cluster of more than 7000 tropical islands and the count varies according to the tide. 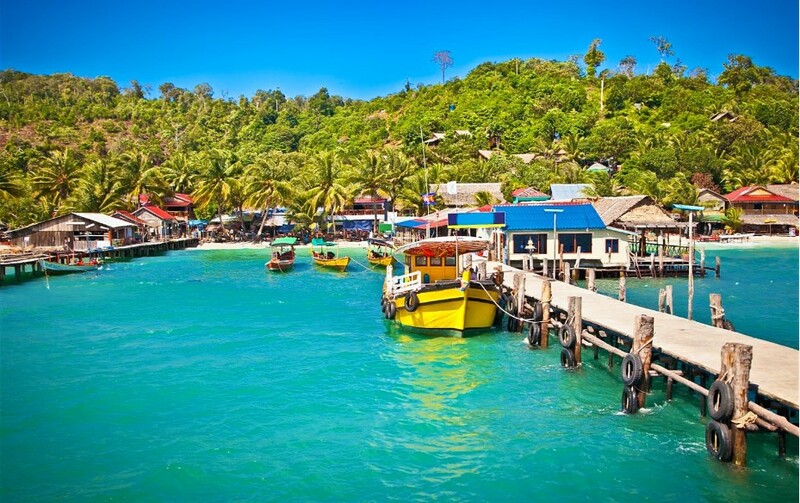 The country is teeming with emerald green paddy fields and infinite beaches. The islands also play host to a number of smoldering volcanoes. A haven for adventure junkies, the Philippines is ideal for trekking, surfing, kayaking, kite boarding, the list is endless. Domestic travel is easy on the pocket and the same can be said of the accommodation and food. The only downside of the islands is the unpredictable weather; however all that it means is that there’s always some form of adventure awaiting you in unpredictable times. Tourist visas are not required for Nepali citizens staying for a period of 30 days.